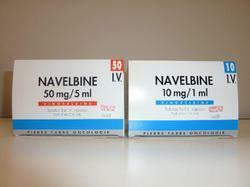 We are a leading Wholesale Distributor of navelbine injection, nublexa regorafenib tablets, erlonat tablet, anabrez tablet, jevtana injection and leucovorin injection from Mumbai, India. 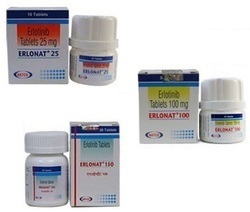 Erlonat Tablet is a prescription drug and should be used under proper medical guidance and advice. Do not share the medicine with others, since they may be suffering from a problem that is not effectively treated by this drug. Tiredness, Nausea, Vomiting, Diarrhea, Constipation, Weakness, Blood in the Urine, Backpain, Decreasedappetite, Fever, Shortness of breath, Stomach abdominal pain Change in your sense of Taste, Cough, Joint pain, Hair loss, Numbness, tingling, burning or decreased sensation in your hands or feet. 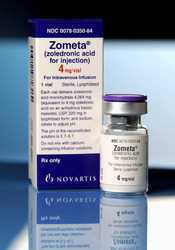 Bortezomib belongs to the class of drugs called proteasome inhibitors. 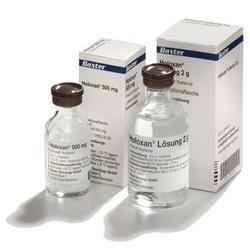 Proteasomes are proteins which play an important role in growth and multiplication of cancer cells. 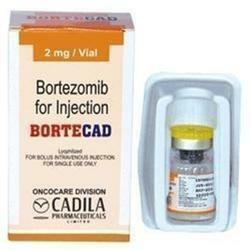 Bortezomib blocks the action of proteasome, and reduces the growth of cancerous (actively growing) cells. 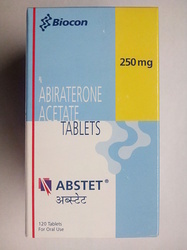 Abiraterone Acetate is used in the treatment of prostate cancer. 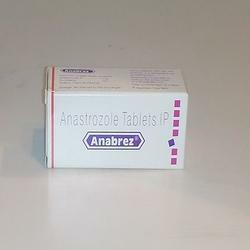 Abiraterone acetate belongs to a class drugs known as antiandrogens. 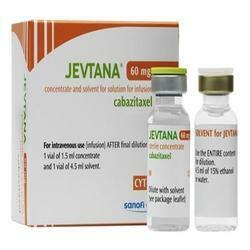 It stops the body from making which can slow the growth of prostate cancer. 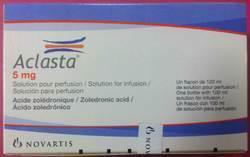 Aclasta belongs to the family of medications known as bisphosphonates. 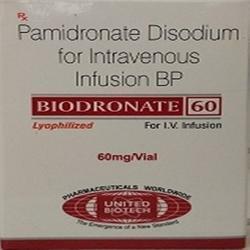 It is used to treat paget's disease of the bone. 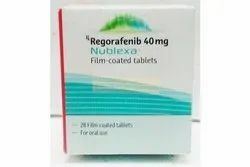 It is also used to treat osteoporosis in men, to treat and prevent osteoporosis in postmenopausal women, and to treat and prevent osteoporosis caused by steroid medications. 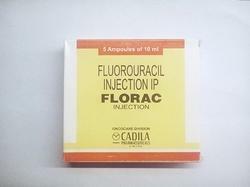 We have gained a reputed position in the medical industry by offering our clients highly effective Reliseal Drug. 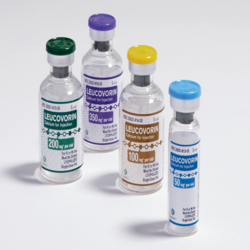 Use for heart surgery, haemorrhage, the offered Reliseal is processed with superior grade ingredients in accordance with the set guidelines. 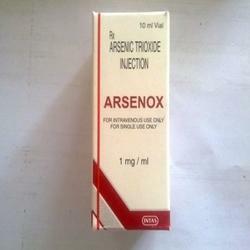 Our valuable customers can avail this Reliseal from us at nominal prices. 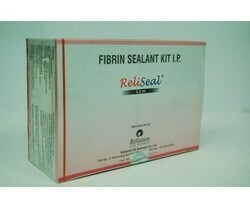 Our offered Reliseal is widely demanded by our patrons for its quick results and long lasting effect. 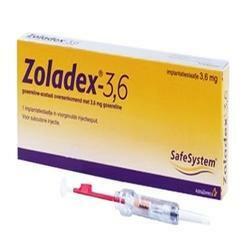 Zoladex is a man-made from of a harmone that regulates many processes in the body. 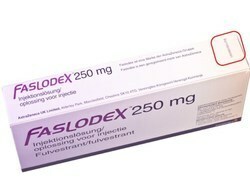 Zoladex overstimulates the body's own production of certain hormones which causes that production to shut down temporarily.